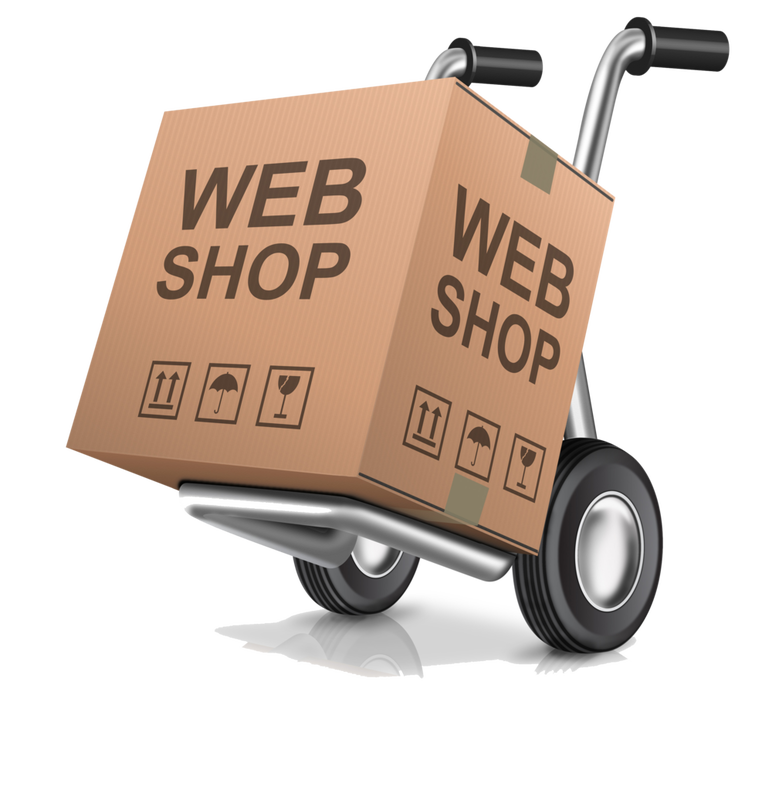 Welcome to Wigan & Leigh Online Store! Recommended for anyone who is short of breath, the Acme Thunderer Fingergrip Whistle is the easiest to blow - ideal as a safety whistle for the young and elderly. 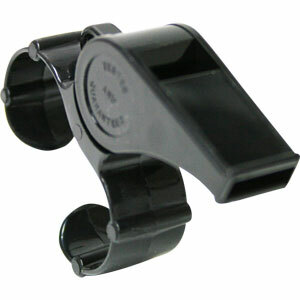 You only have to breathe into this whistle to get a loud sound. Complete with fingergrip. 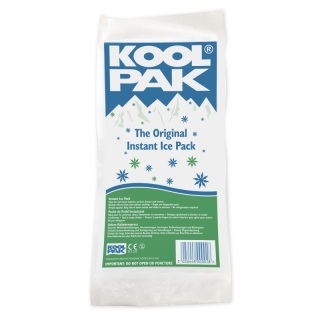 The Koolpak Instant Ice Pack is a multi-purpose instant cold therapy pack that provide instant relief for pain caused by sprains, strains, bumps and bruises to the Knee and ankle. - Single use disposable packs. 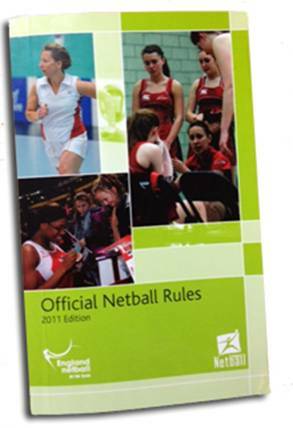 - Longer bag size is ideal for wrapping around limbs. - Will not cause freeze burns and can be applied directly to the body. 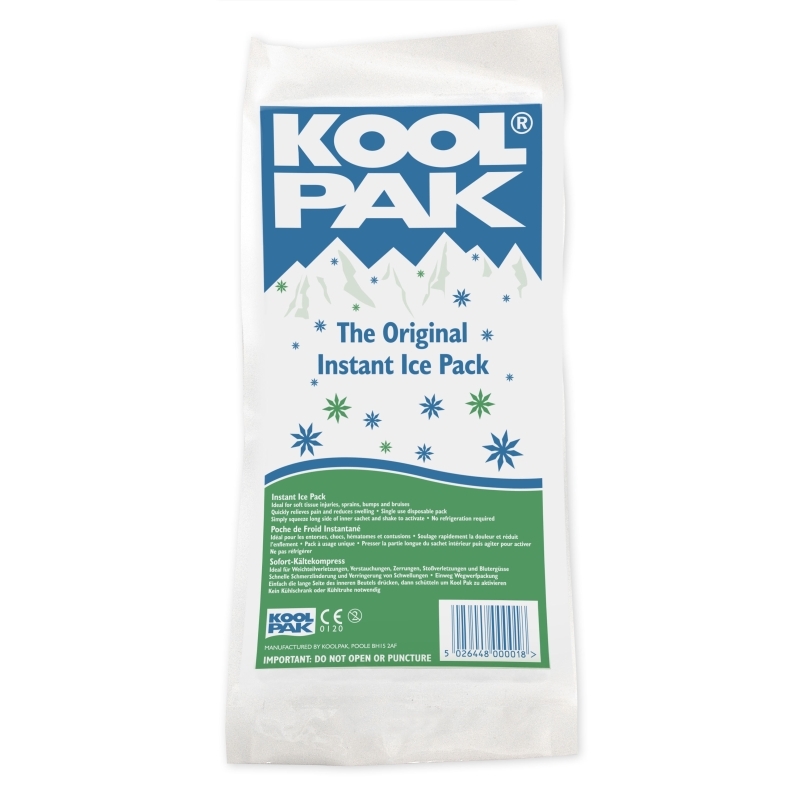 - Simply squeeze and shake for activation - packs become ice cold within seconds. - Minimal risk of cross infection. - Ice pack Size: 13cm x 30cm. - When activated temperature will be approx -8 degrees.